On the 25th of September, we met a visitor from Lappset group company in the school. The objective of this meeting was to know the company, and to understand which marketing strategy they use for customer, how, and why. 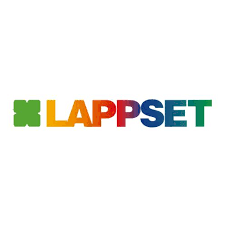 The Lappset Group Compagny has been create in 1970 in Rovaniemi. It is a family owned company but the owner has retired. The company sell playgroung, outdoors equipment and activity parks. 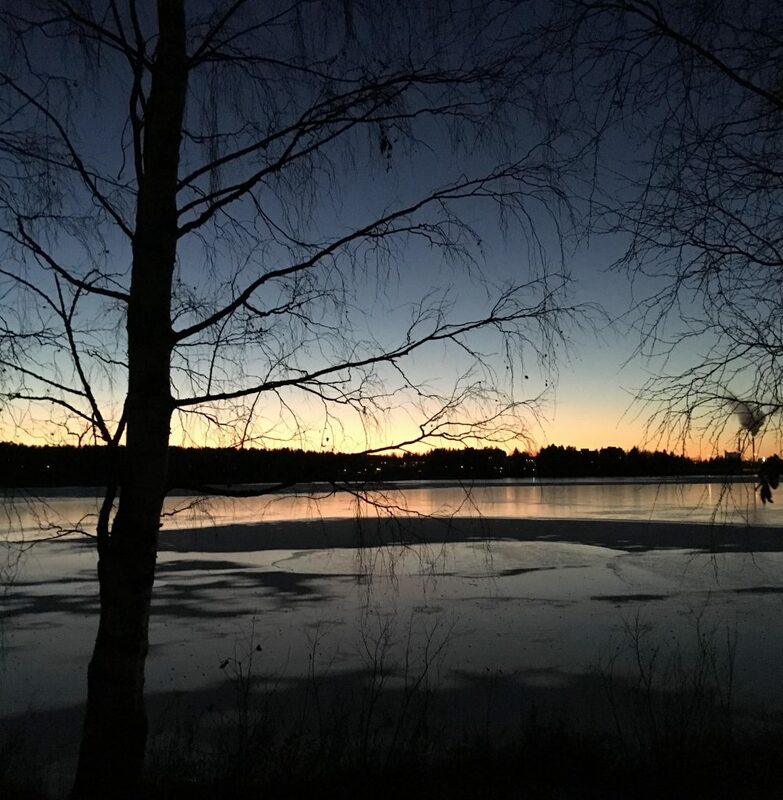 All the products they sell are make in Rovaniemi. There is 3 factory, 56 dealers and 14 subsidiaries in 9 countries (e.g. China, USA, Germany). They develop a specified country marketing and globally marketing. Their values is based on growth, responsibility is, respect, motivate and success. Their customers are architects, landscape architects, students, professional buyers, real estate companies, kindergartens, parents councils, local governments, private sector etc. The end users are children, teenagers, adults but also seniors. They use a multichannel marketing, especially with social networks. But also with other: Website, Blogs, Social Media, Catalogues, Newsletters, Webinars, Seminars. For 2018, the action Plan is based on 4 Quarters and Seasonal themes. The mission is to be the customers’ first choice by creating greatest customer and end-user experience. They use KPI to determine factor taken into account to measure global efficaciency of a marketing plan : Increase amount of qualified leads in automation platform, increase amount of new contacts forwarded to Sales team, increase amount of Marketing generated business leads, which will convert to orders in different countries, more traffic from social media channels and AdWords to Lappset websites. In the Website, there is a Data Warehouse system and a marketing automation. They collect and store data (e.g. e-mail, personal information). There is also an Inbound marketing which try to generate leads for sales. They use a cross channel marketing through guides, studies, leaflets, SEO, Website content are search engine optimised, Social media, videos and images, Testimonials, Blogs, Webinars, Infographics, E-mails. There is a threat of copying the marketing approaches through other companies. They use local products as a value for the company, and it develop the trust of the client about the company. My guess about this company is that they have a really good marketing strategy. They perfectly understand that nowadays, company must to guide marketing strategy to new technologie throughout social media etc. I would like to work in marketing but not in this sector, I prefer luxury. This presentation was really interessant and this allow us to see how marketing is put in place in a company, to understand threat and opportunities in the marketing in our society. I hope that we will have other presentation in a different sector to know which other marketing strategy it is possible to use. Normally I don’t learn post on blogs, however I wish to say that this write-up very pressured me to check out and do so! Your writing taste has been amazed me. Thanks, quite nice article. you are truly a excellent webmaster. The web site loading velocity is amazing. It sort of feels that you are doing any distinctive trick. Also, The contents are masterpiece. you have performed a magnificent job in this matter!